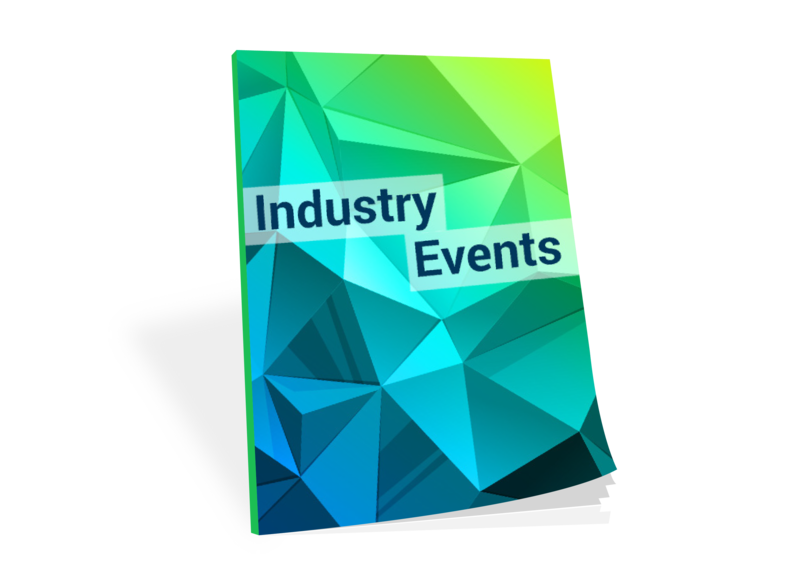 Mark your calendar for the 2019 Industry Forum. Join MCAA’s 75th-anniversary celebration at the LOEWS Ventana Canyon Resort in Tuscon Arizona. Learn more about the 2019 meeting and registration here. The Offshore Technology Conference (OTC) is where energy professionals meet to exchange ideas and opinions to advance scientific and technical knowledge for offshore resources and environmental matters. Learn more about the 2019 event here. WEFTEC® is recognized as the world’s largest annual water quality technical conference and exhibition, providing extensive educational opportunities and unparalleled access to the field’s most cutting-edge technologies and services. Learn more about WEFTEC® HERE. 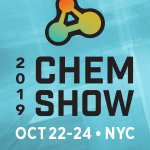 The Chem Show is where engineers, plant managers and other CPI personnel come together to see the latest equipment & technology, meet product experts, and discover new ways to optimize their plant operations. Learn more about the 2019 event here. As the World’s Largest Power Generation Event, POWER-GEN International is the industry leader in providing comprehensive coverage of the trends, technologies and issues facing the generation sector. Displaying a wide variety of products and services, POWER-GEN International represents a horizontal look at the industry with key emphasis on new solutions and innovations for the future. Visit the event website HERE. International Powder & Bulk Solids Conference & Exhibition — The Powder Show — is the leading event for professionals in powder and bulk solids technology in the Western Hemisphere. Learn more about the 2020 event here.